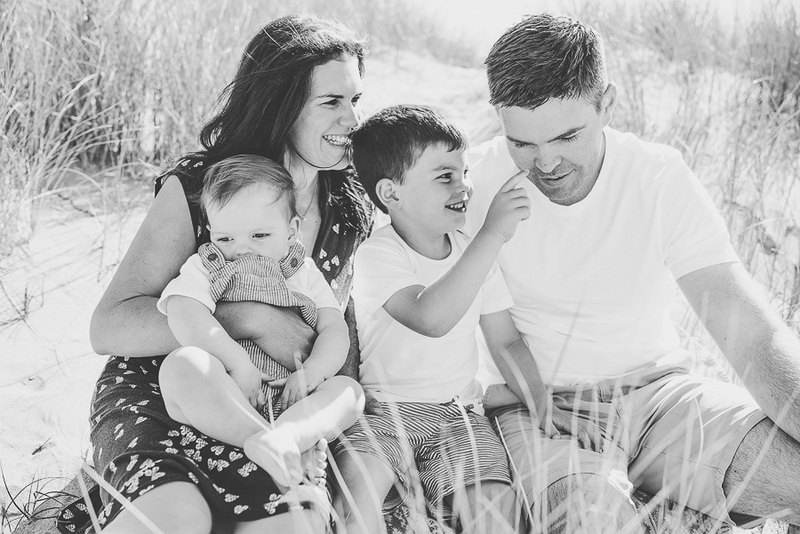 I recently had the pleasure of doing a photo shoot for a lovely family of four, down on the beach at Horton, Gower. 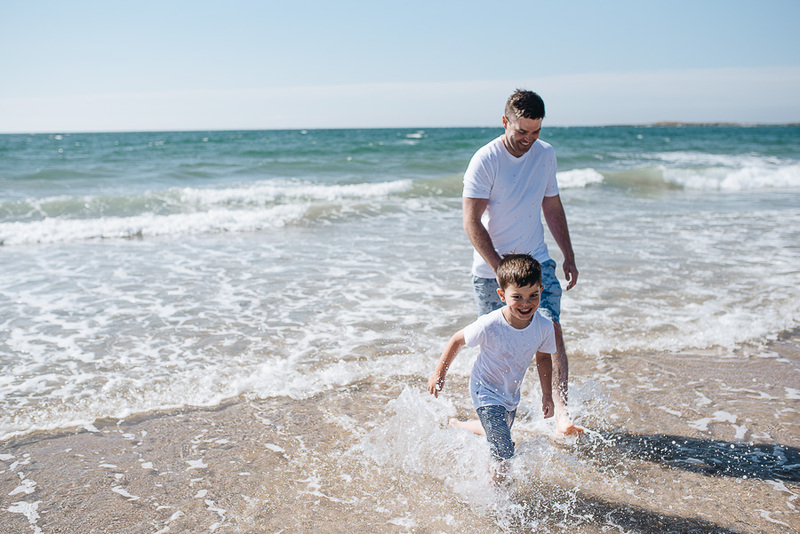 This wonderful heatwave made for the perfect weather for a fun time playing on the beach and in the sea. 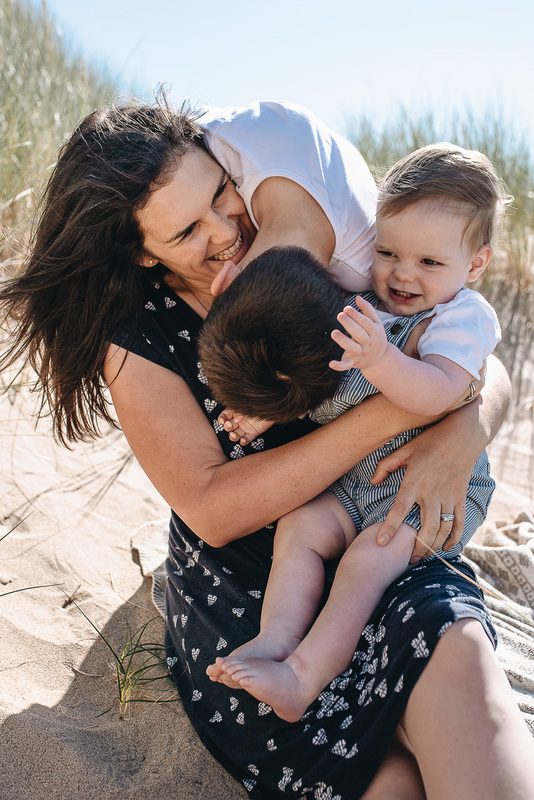 Here are a few of my favourites from the session, and you can find out more information about family photo shoots at the end of this blog post. You get your images edited in both colour and black & white and I don't know what it was about this session, but i really love the black and whites. 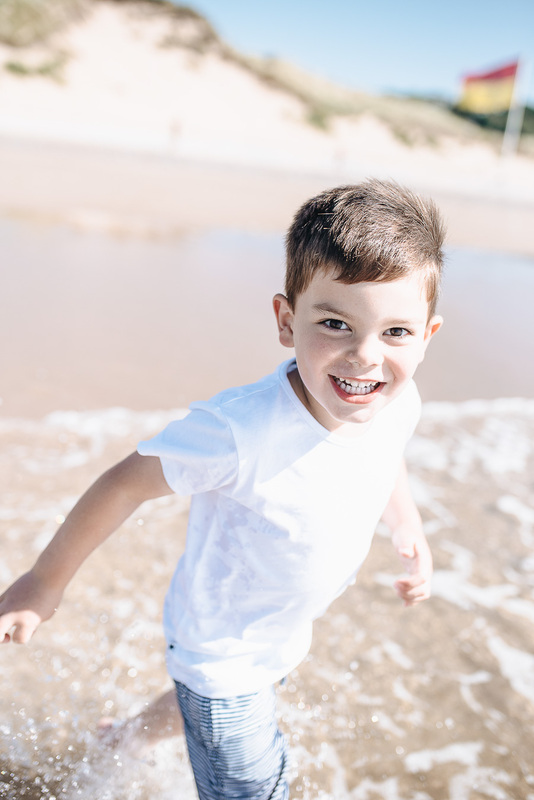 We had so much fun on this session! 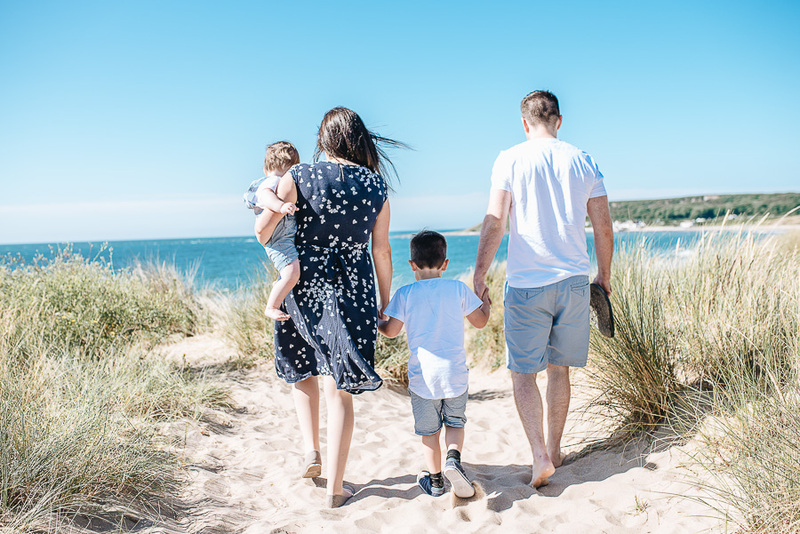 If you want to book yourself a family photo shoot you can find out more below or use the form at the end of this post to get in touch! 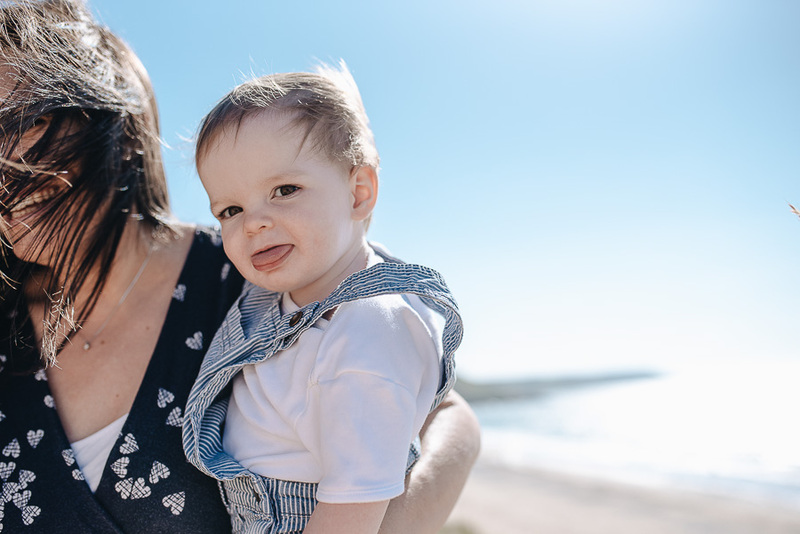 Our Beautiful Adventure Photography is a Family and Wedding Photographer based in Swansea, South Wales. 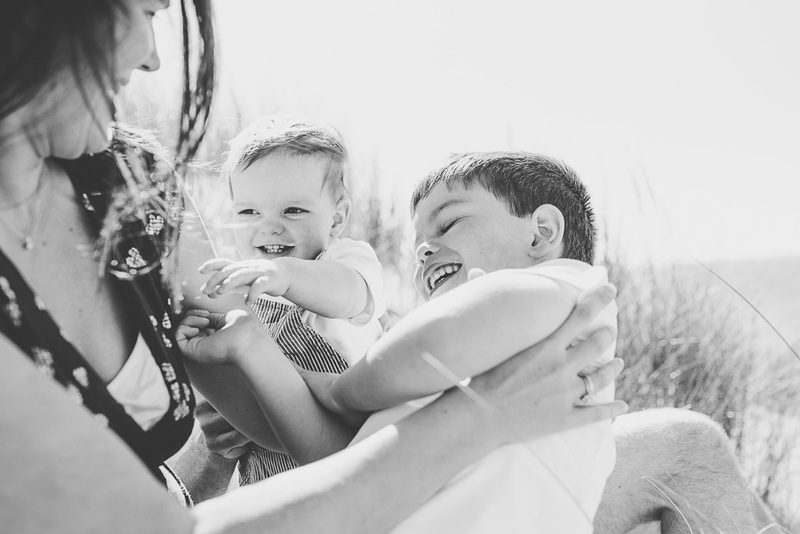 Here you can find out about the Family, Newborn and Maternity Sessions I offer. 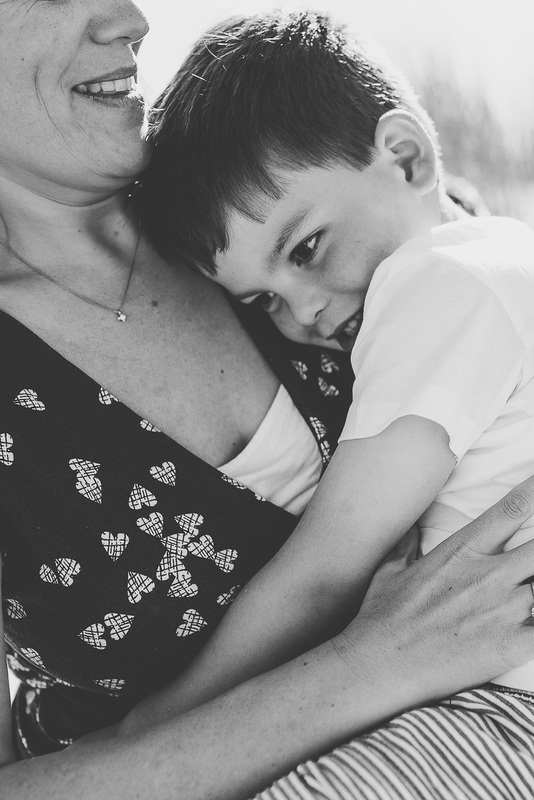 A natural light Family and Wedding Photographer based in Swansea, South Wales. 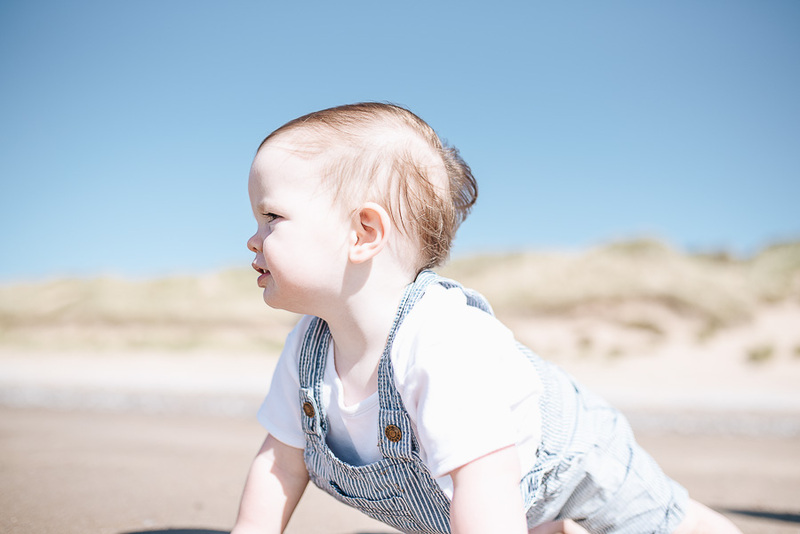 I specialise in outdoor photo shoots for families.